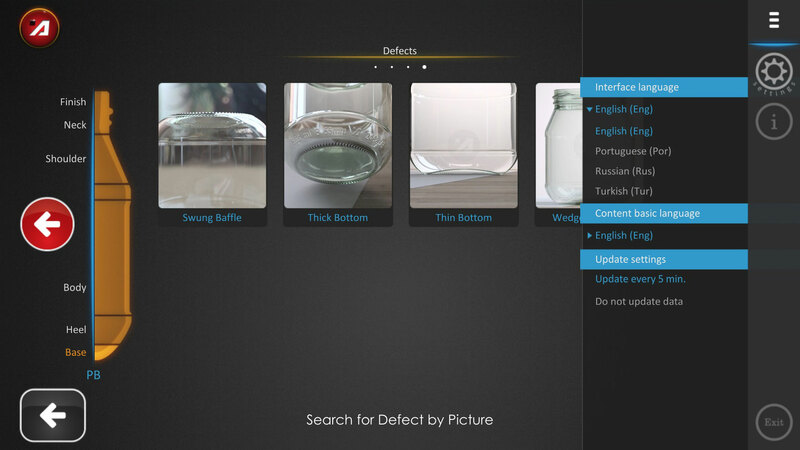 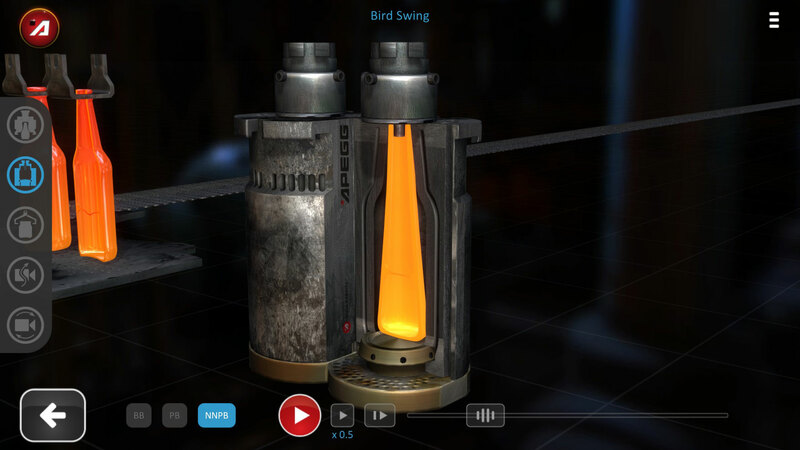 Understanding glass container forming defects has never been easier than with the use of this interactive educational App. 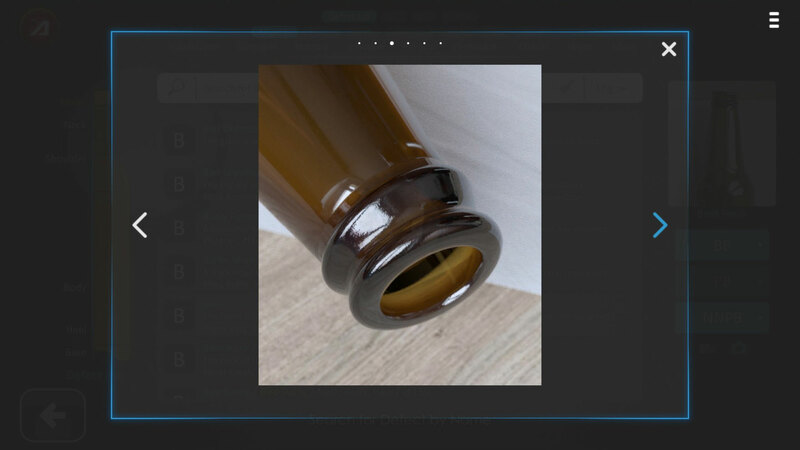 The APEGG Glass Container – Forming Defects Application is an easy-to-use tool for the global glass container industry, which explains all possible forming defects in one system. 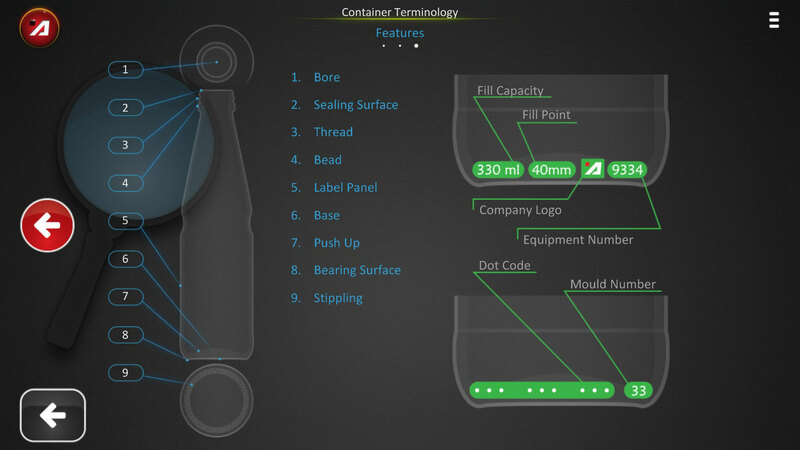 The application has been created to provide a unique tool for the glass container industry and its associated partners. 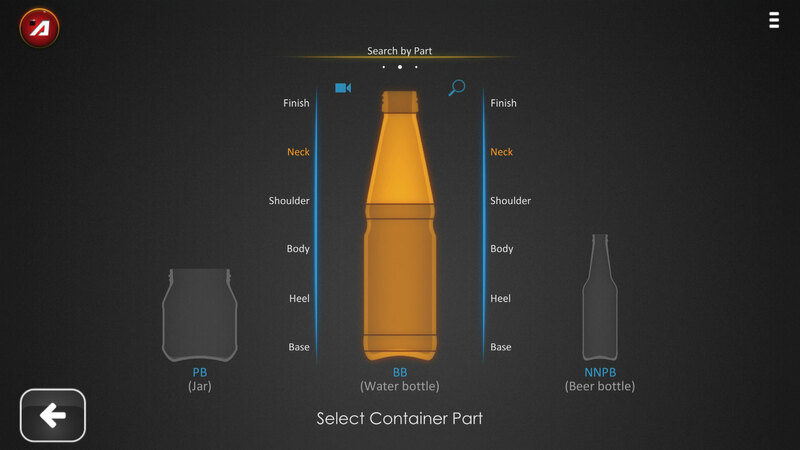 This interactive program is intended to educate all people involved with glass container manufacture from senior production management to operator level. 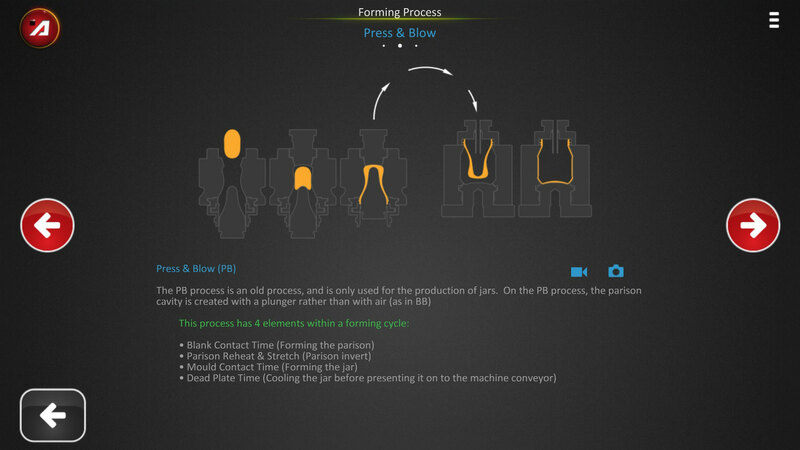 The glass manufacturer, brand owners and fillers can use this new program to clearly understand the full range of glass forming defects. 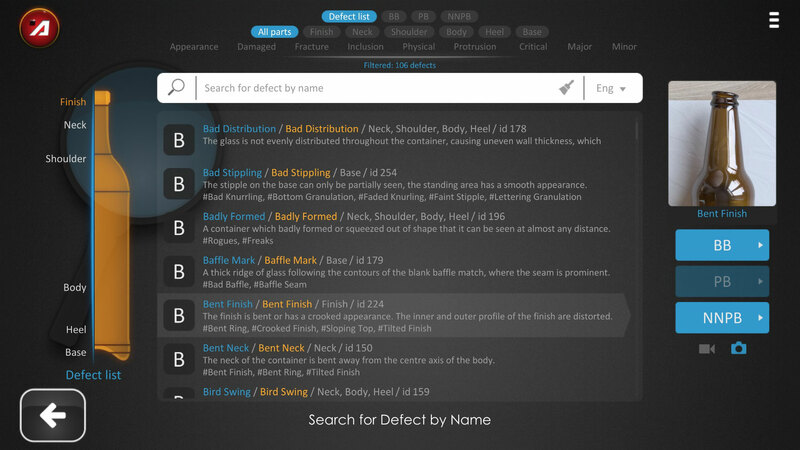 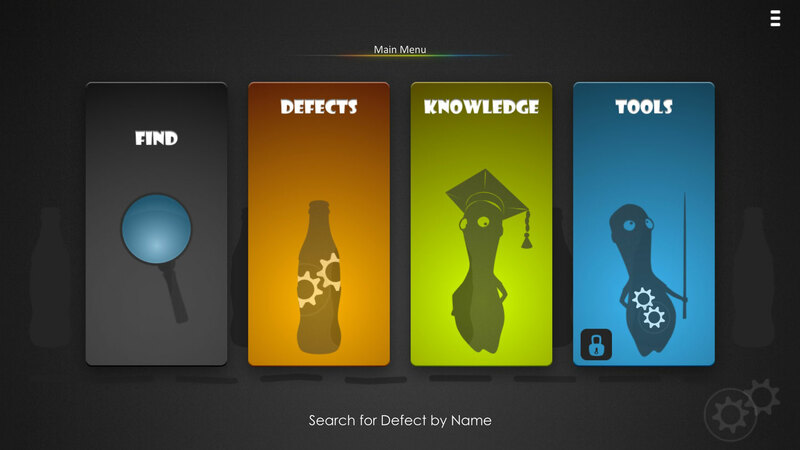 The application uses animated graphics and written descriptions to demonstrate how defects are caused and detected, and how they can be prevented and rectified. 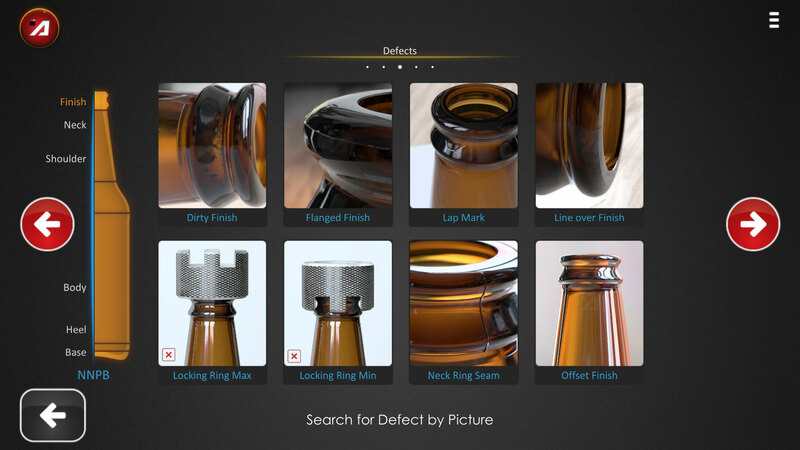 With clear defect pictures and 3D images, plus 3D interactive animations; exploring, understanding and resolving glass forming defects has never been easier. 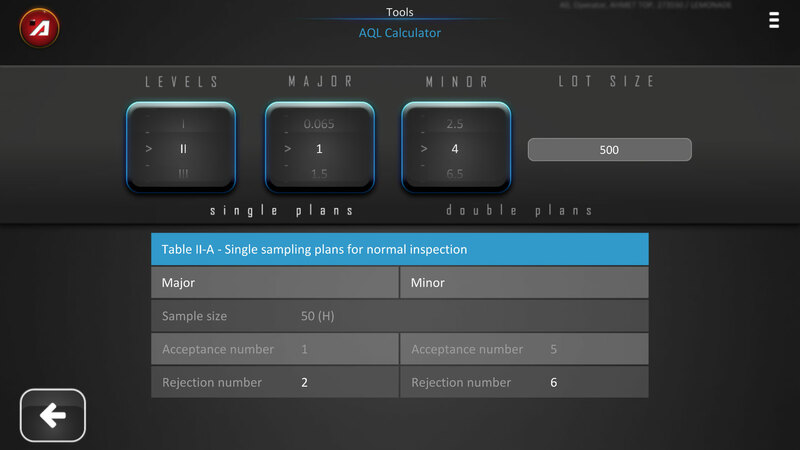 Vital questions like what is a critical defect will be explained and AQL levels can be calculated to define the correct sample size. 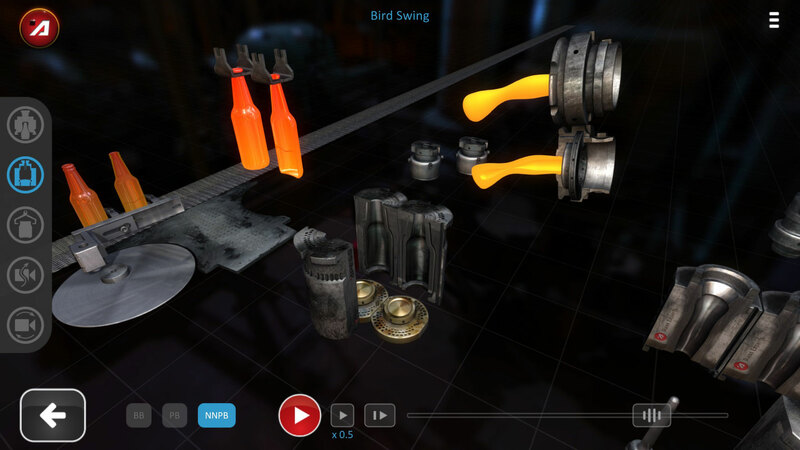 This App is more than just a collection of forming defects; it is the basic tool that should be used by any person working within the glass container industry from glass production via quality control, through to the fillers. 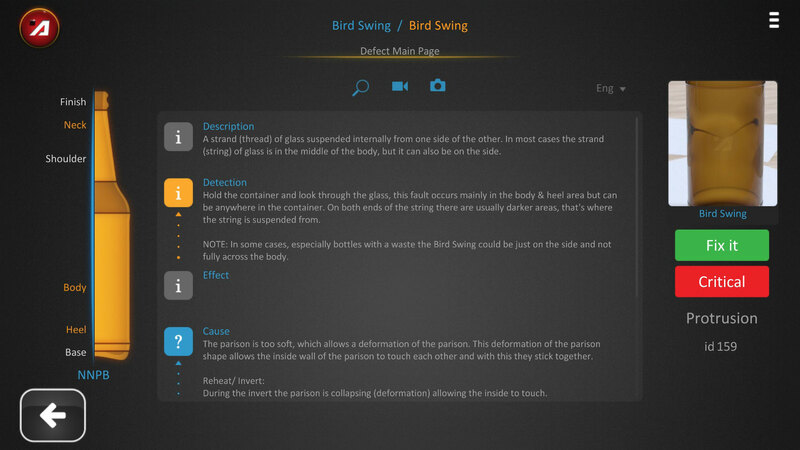 Find the GCFDA system on the Glass App Store. 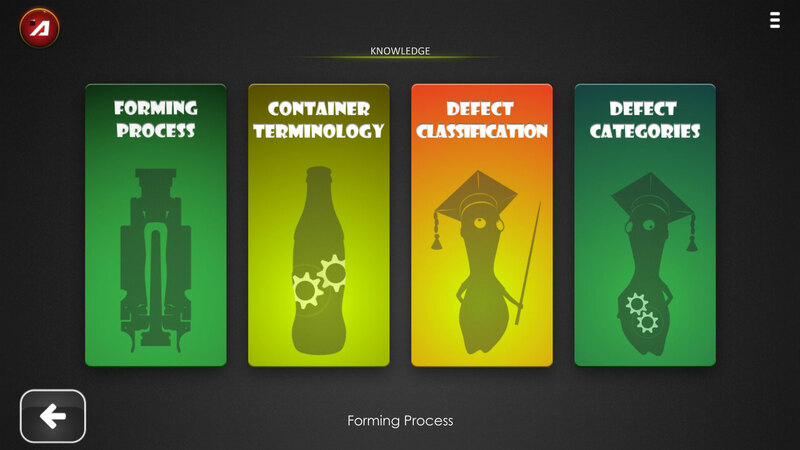 Discover more about the GCFDA system here..